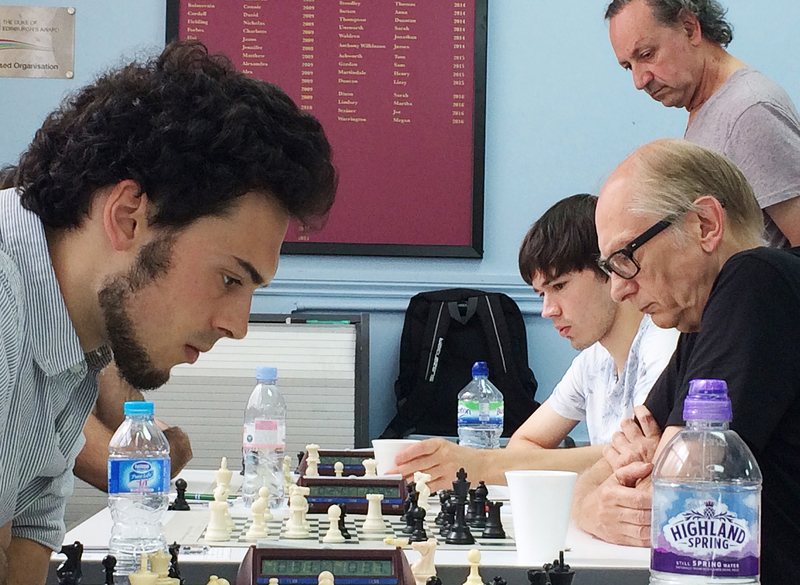 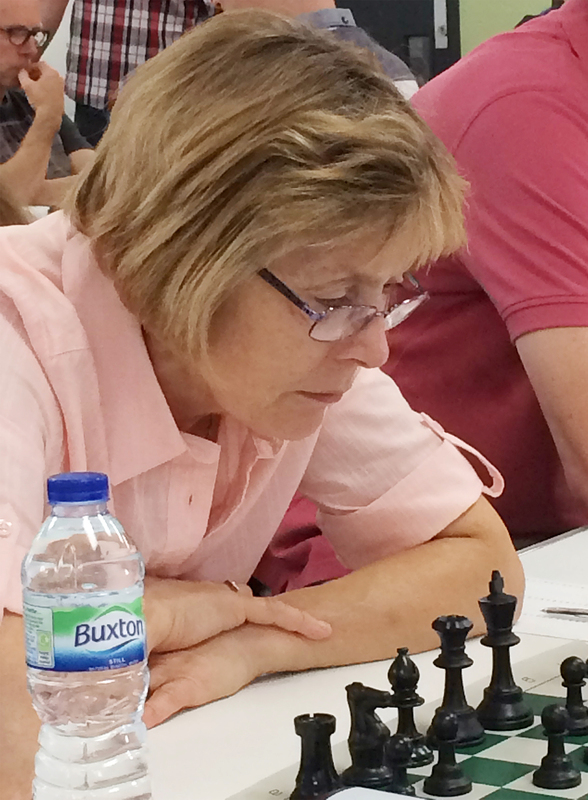 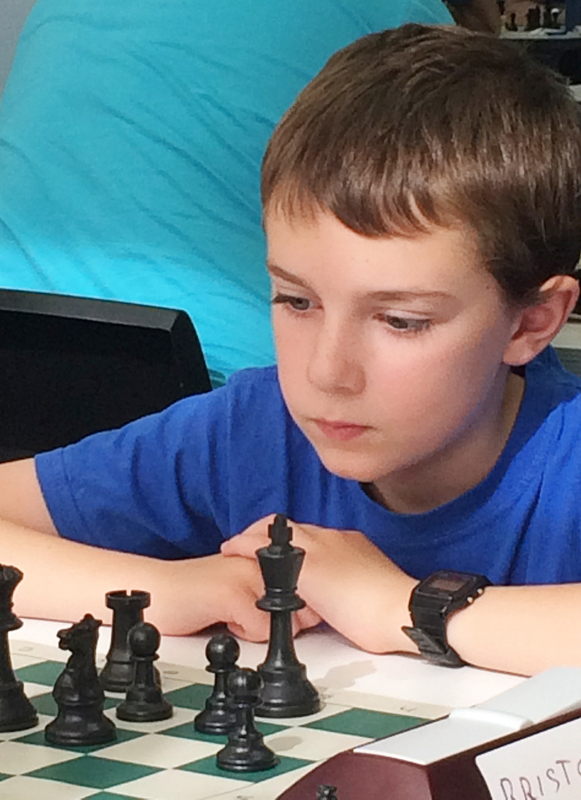 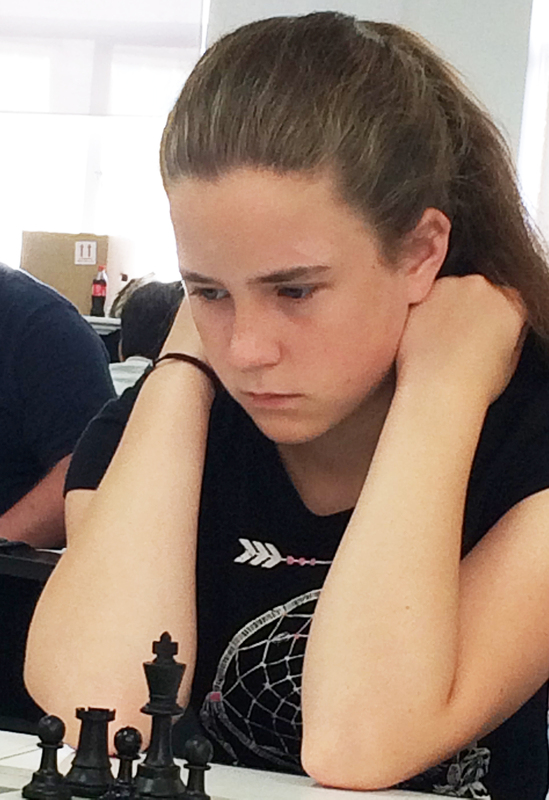 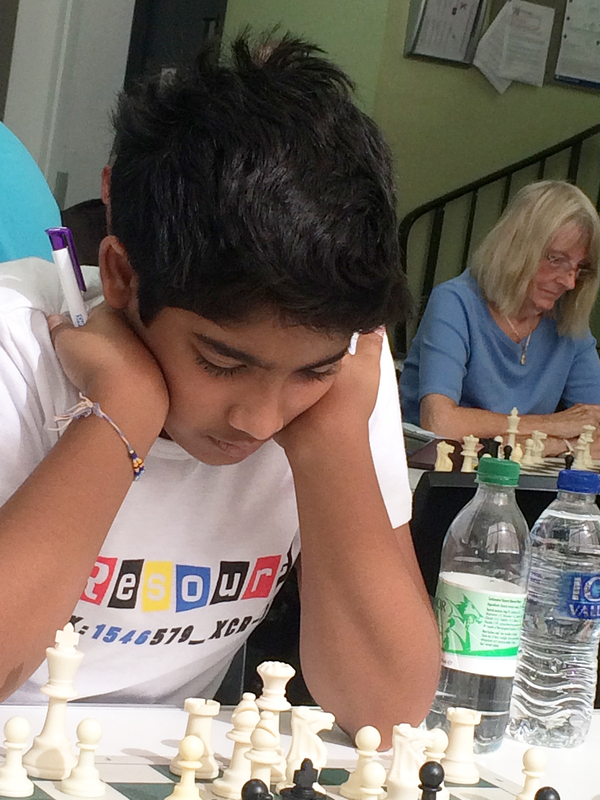 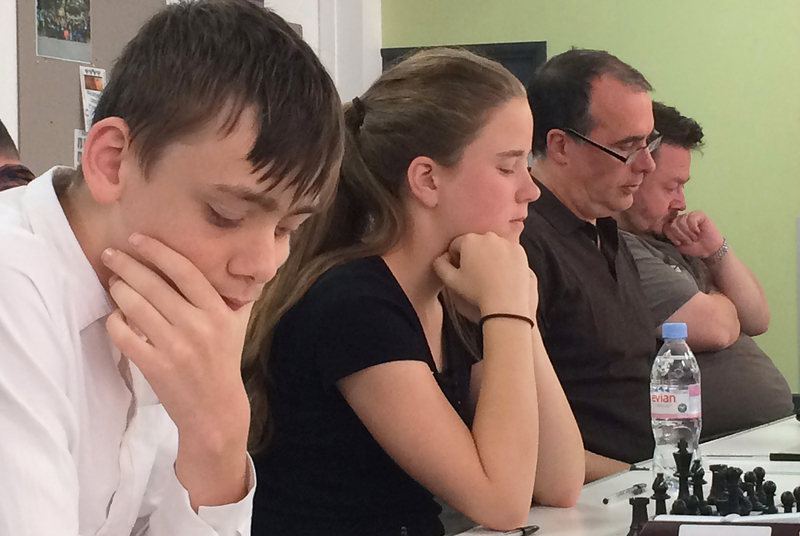 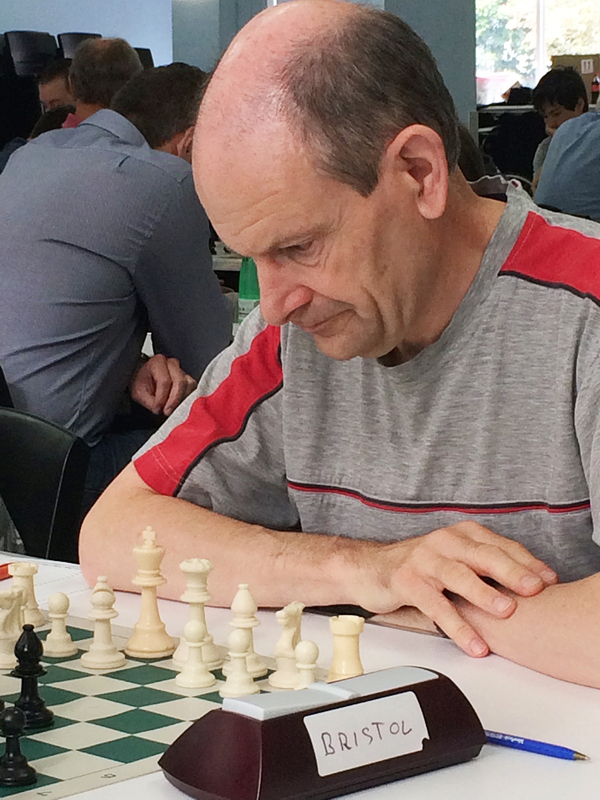 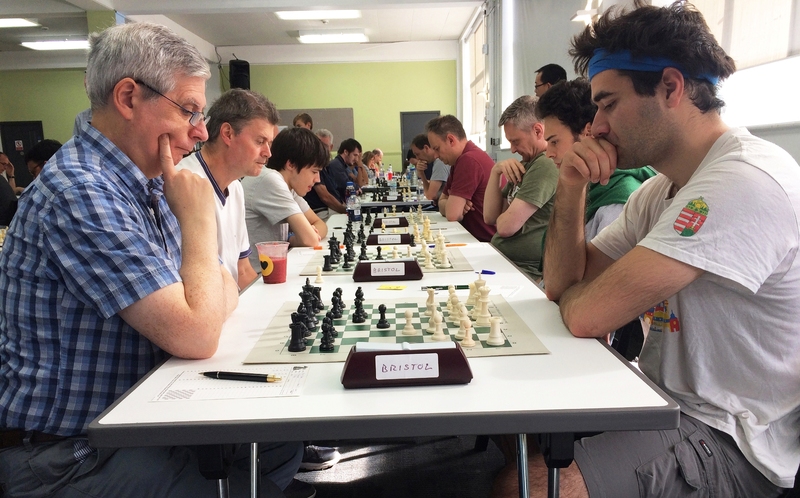 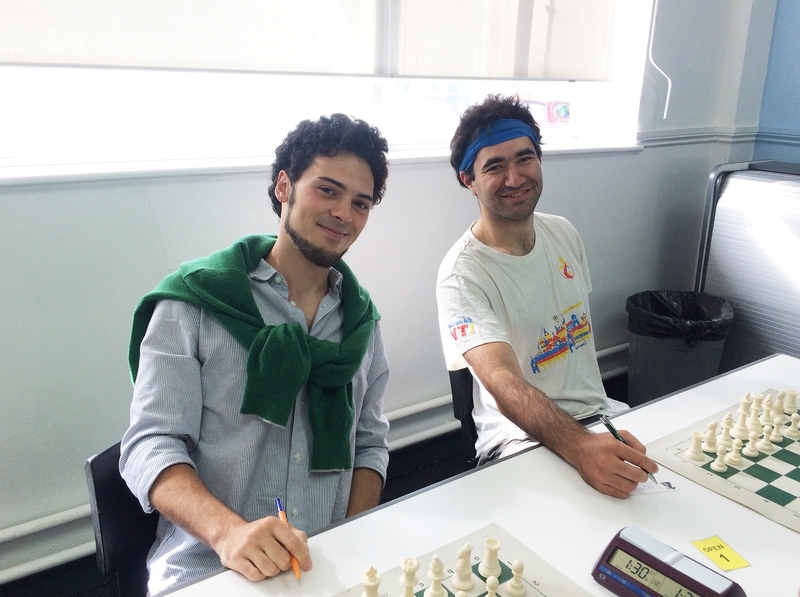 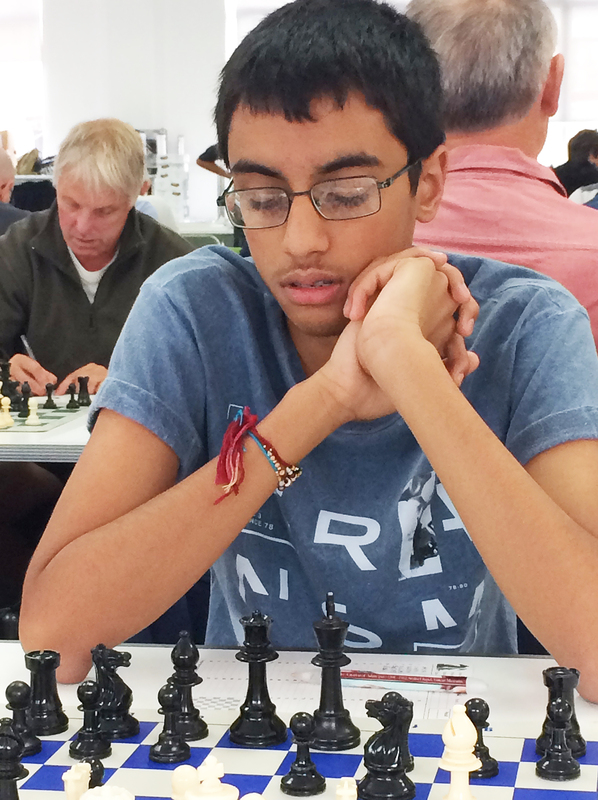 88 players competed in the three sections over the bank holiday weekend. 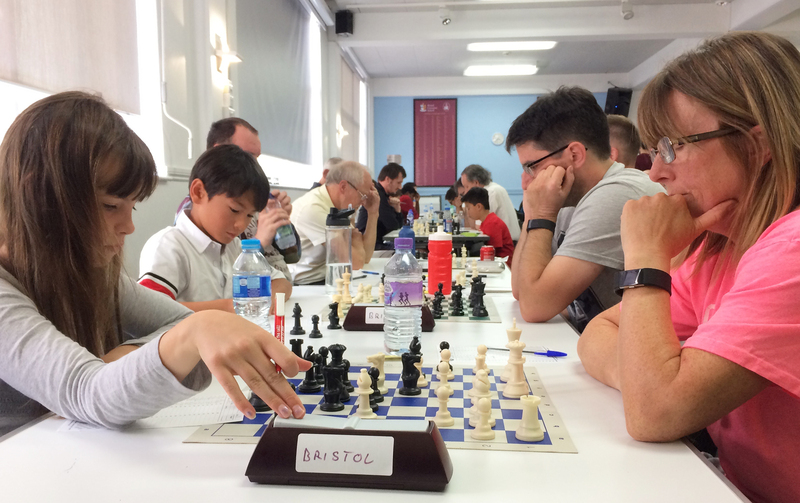 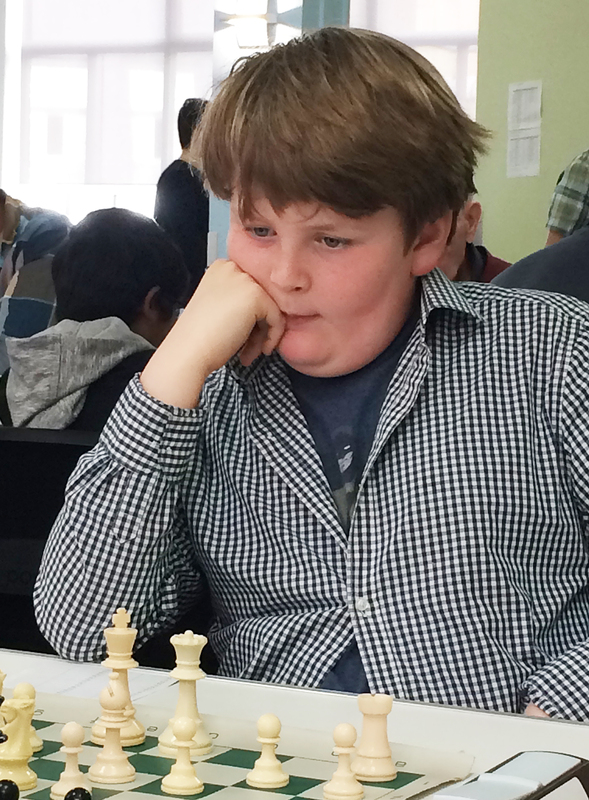 There were 19 juniors taking part throughout the weekend and in Round Four James Wallman aged 89 played Matthew Timbrell aged just 9 - an 80 year age gap ! 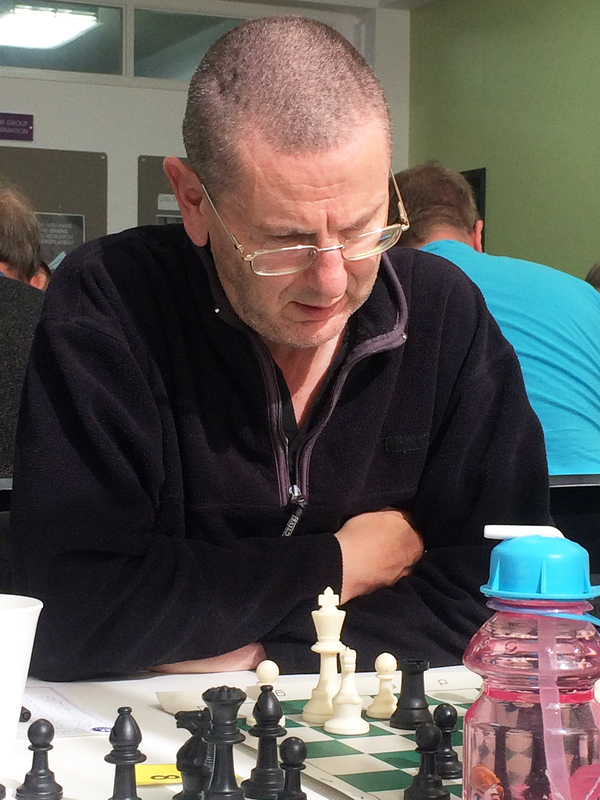 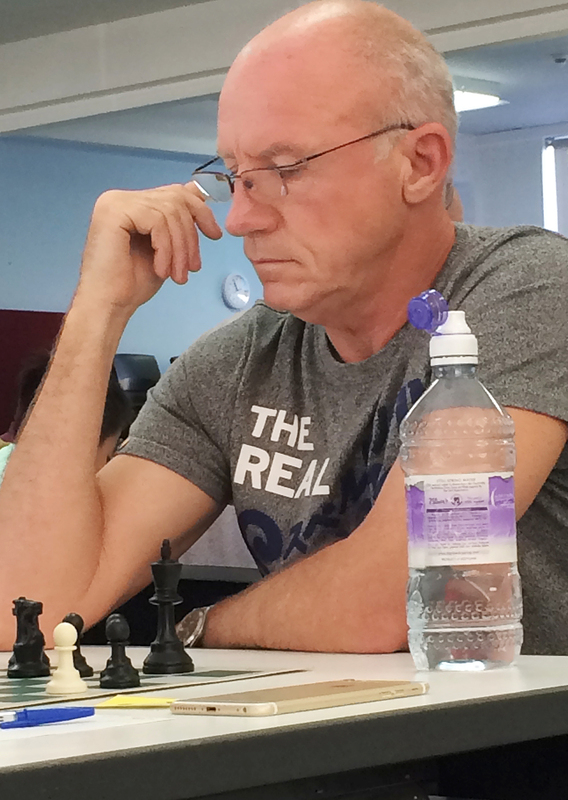 Geoff Gammon was thrown into a dilemma after a round two game in the open section assisted by the 30 sec increment carried right through the saturday lunch break threatening his smooth delivery of the pairings for Rd 3 ! 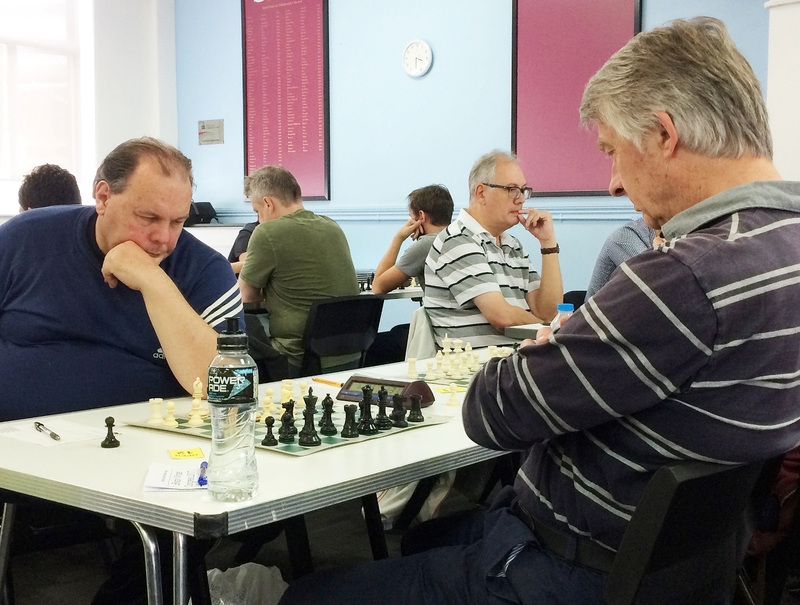 Chris Beaumont - no prize money for Chris ! 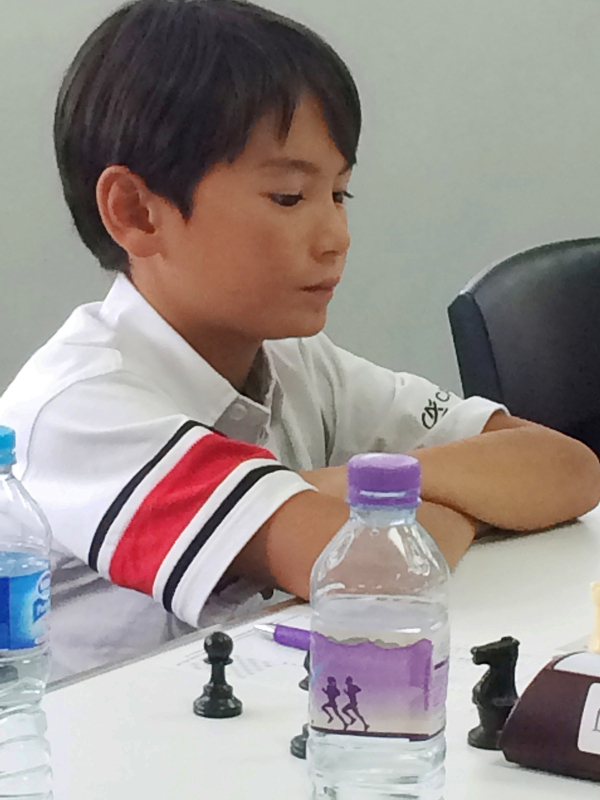 The oldest competitor at 89 but James managed to score a healthy 50% score.